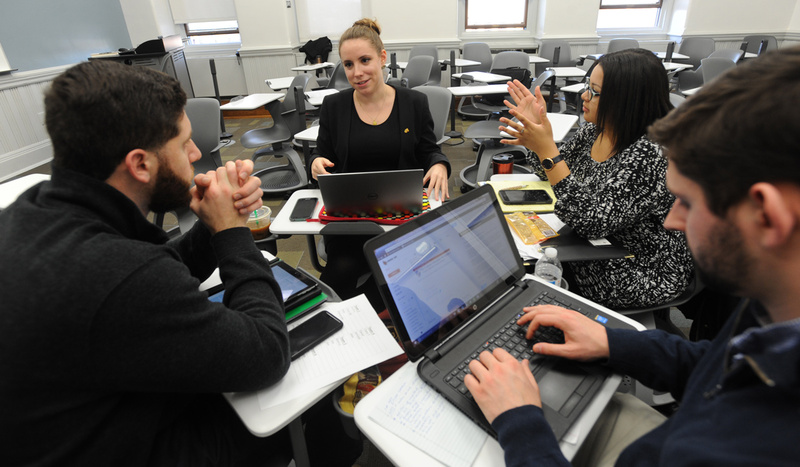 Find our more information about the Busch School of Business undergraduate degree programs. Current students can find links to all the academic resources they need: forms, checklists, requirements, etc. To discuss course sequences you can visit career services in McMahon Hall 314. Appointments are available by email at sbe-advising@cua.edu. Explore the opportunities for students outside of the classroom. Discover your vocation through both traditional career preparation and unique experiential learning opportunities.